Keywords can also tell us important things about our searchers, if we understand how to decompress them back into their original concept-desire states, and how to respond to them. To explain what I mean, let’s go to the movies. When he fails to elicit a response from the machine, he puts down the mouse in disgust and resorts to typing on the keyboard. Guess what? That’s what each of us experiences when we search, although we’re more used to it than the frustrated Mr. Scott. But we don’t think of our problems and desires in terms of keywords. We have to stuff all our thoughts and feelings into a small search box, because that’s what the search engines offer us. 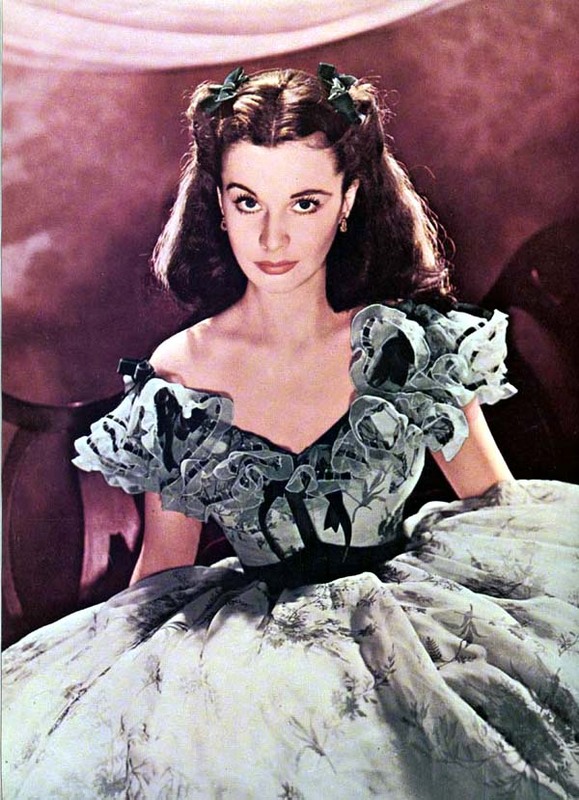 In Gone with the Wind, beautiful Scarlett O’Hara is the most desirable young woman in town. All the young men follow her around, laugh at her comments, do her bidding, and make their intentions known. And they all look alike, dress alike, wear their hair alike, speak alike, think alike, and bore Scarlett half to death. She only wants the one guy who’s unavailable, Ashley Wilkes, and settles for obnoxious bad boy Rhett Butler, because she is unable to choose a suitable mate from the sea of sameness presented to her. Your prospect is Scarlett, and you and your competitors are the beaus surrounding her, promising her the moon, catering to her every whim. If you don’t want your prospect to end up buying from some bad boy website, you’ve got to differentiate yourself through your ad. Got a favorite “Marketing Movie”? Let us know in comments: tell us what we learn from it, and how we can apply it to marketing.